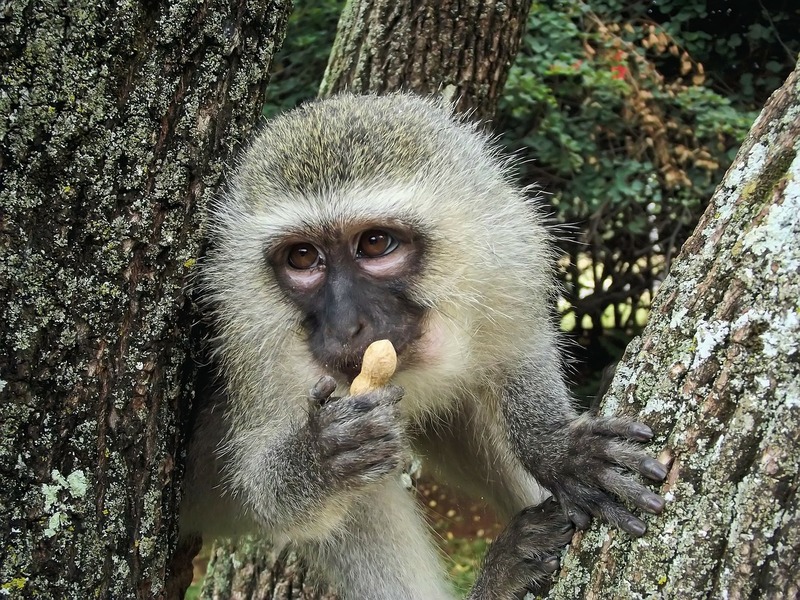 The simplest thing you can do to fight animal testing is to stop funding it. 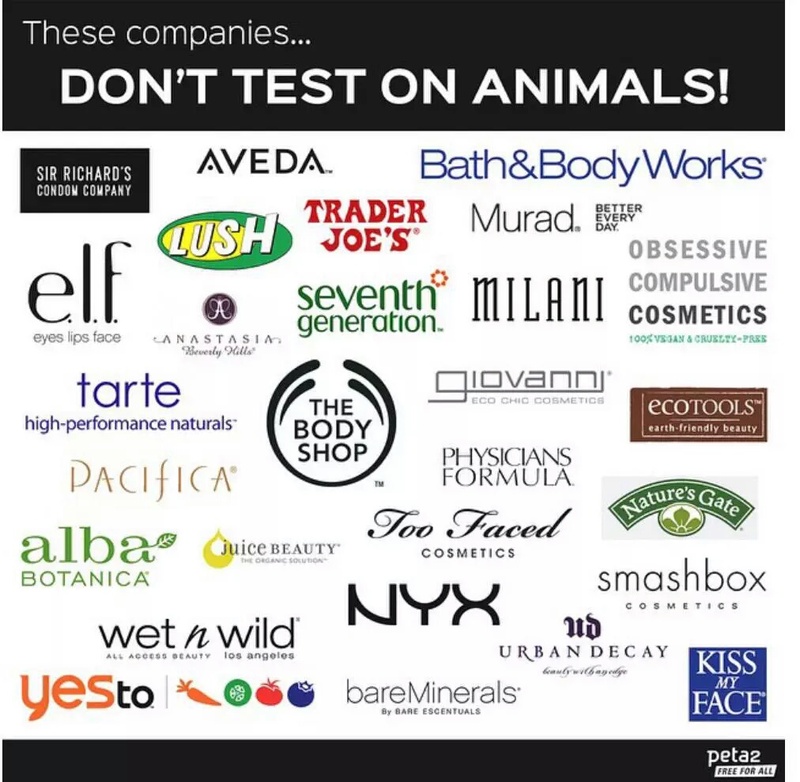 It’s true that some of these companies that ‘don’t test on animals’ are owned by companies that do, but to my knowledge and according to peta- the money is going to the company, not it’s owner. It would also ‘do more harm than good’ to boycott a company that doesn’t animal test because their parent does. So that being said, there are even more alternatives to products that are tested on animals. You can use Dr. Bronner’s soaps for washing your face, body, hands and hair, for bathing, shaving, brushing your teeth, rinsing fruit, aromatherapy, washing dishes by hand, doing laundry, mopping floors, all-purpose cleaning, washing windows, scrubbing toilets, washing dogs, controlling dust mites, and killing ants and aphids. Now, that’s eighteen uses right there, but customers have told us over time about many more uses they have found for our soaps. Let us know what else you use our soaps for! I’m not promoting it as a pesticide, though. There are many ways to humanely remove ‘pests’ from your home and garden. But you can find a store that sells Dr. Bonners here. If you don’t have Dr. Bonners in your area and you can’t order online, don’t throw in the towel just yet (or ever). You can just DIY your own household cleaners no problem! As far as makeup goes, a few drugstore and otherwise cheap brands are cruelty free (e.l.f, wet n wild, nyx) so there’s not much excuse to be buying brands that aren’t. 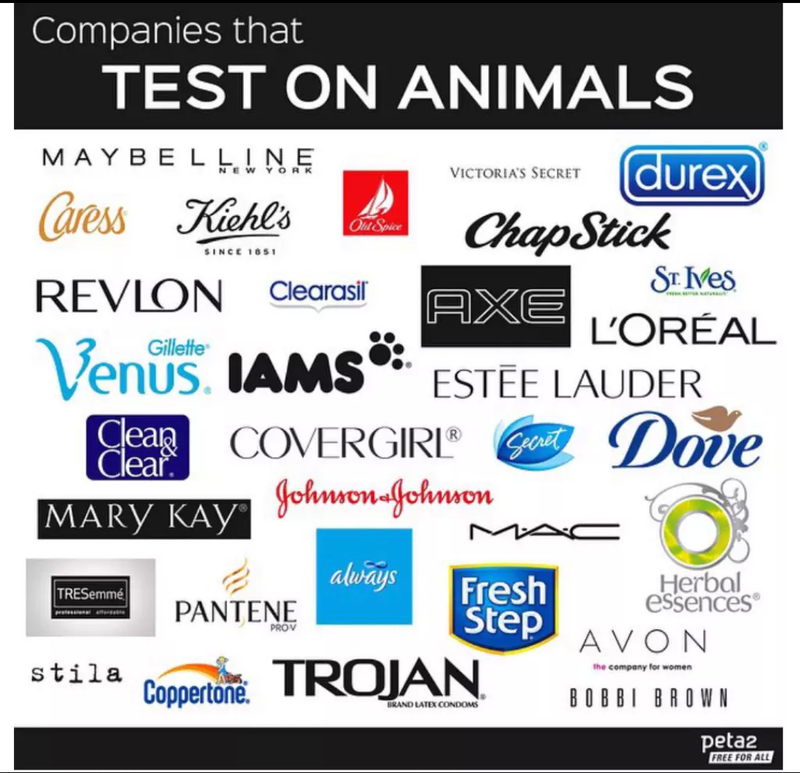 You can check if your brands test on animals here & here. There’s also a bunny free app for apple and Android that lets you scan an item to see if it tests on animals, so you don’t have to spend hours searching for information and deciphering if a company is even telling the truth. Next Post Lab Rats, Rejoice!